Natural stone is the most aesthetic, Eco-friendly construction material known to human kind. Granite stone is resilient and can last decades. As a result, this outdoor stone table top, which is made of granite, creates a timeless stone table. 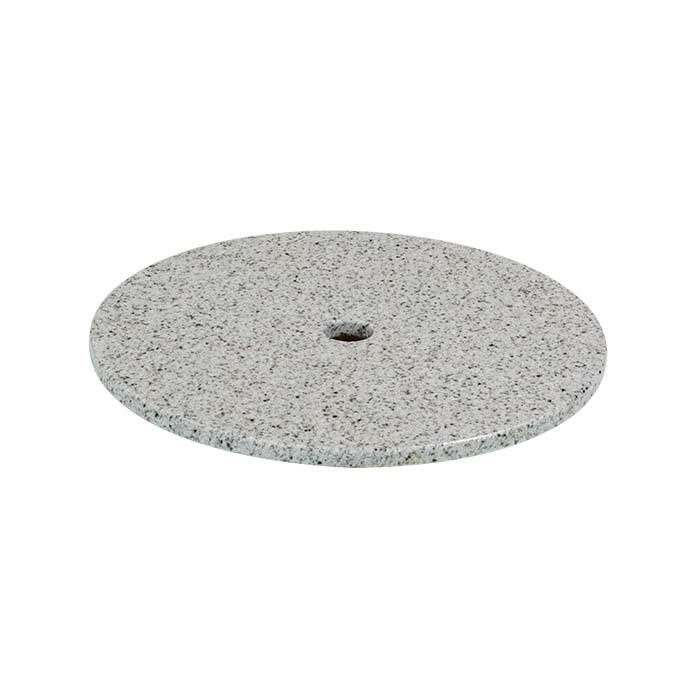 The 24" Granite Round Stone Table Top adds glamor to any outdoor setting.